ERH is happy to be joining its sister company, Centregreat, on the latest NMWTRA Framework. 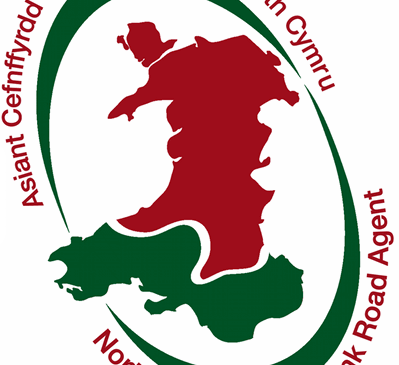 The two companies have secured their place on the Mid Wales Works (excluding duals) – projects up to £250k and projects £250k-£500k and the North Wales Works (Excluding Duals) — projects up to £250k. This latest Framework covers new civil engineering works, improvements and maintenance across North & Mid Wales over the next four years.